Good pay is the biggest draw. 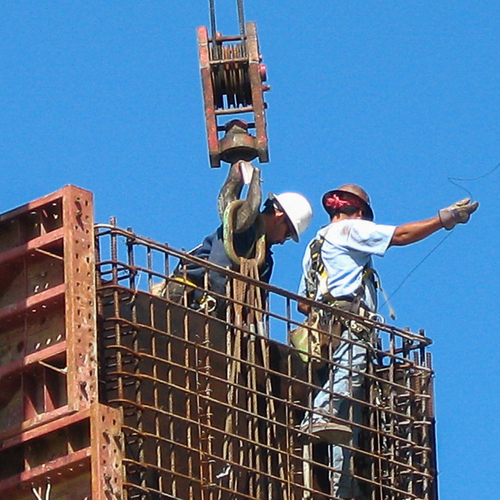 Few young people are interested in construction as a career. But among those who are, good pay is the most important benefit, according to results of a NAHB poll. 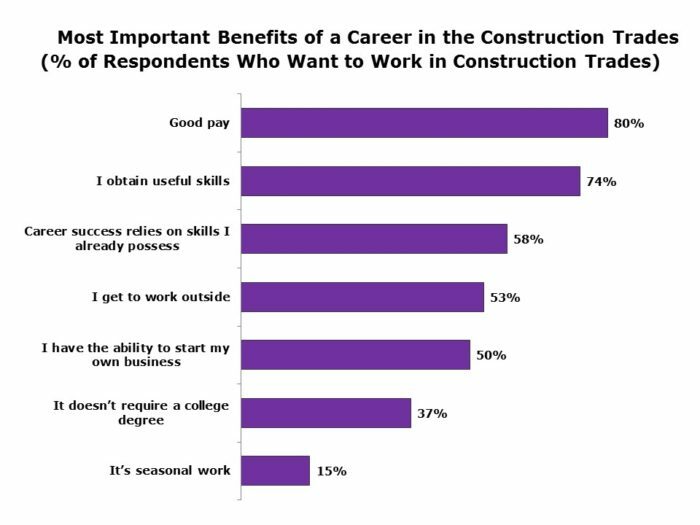 Image Credit: NAHB Among young people who had not yet decided on a career path, relatively few said they would consider construction. How much would it take to get you interested? 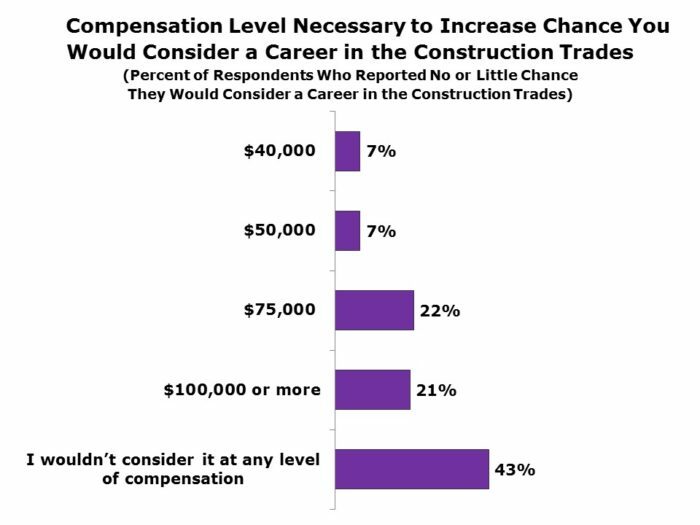 More than 40% of the undecideds said it would take more than $75,000 in annual pay to get them interested in construction; 43% said no amount of money would make it attractive. NAHB conducted a national poll of young adults aged 18 to 25 to find out how this age group feels about a career in the construction trades. The majority of young adults (74%) say they know the field in which they want to have a career. Of these, only 3% are interested in the construction trades. Most of the young people interested in the trades say that the two most important benefits of this career choice are good pay (80%) and the attainment of useful skills (74%). Less than half cite as benefits that the work is seasonal (15%) or that it does not require a college degree (37%). 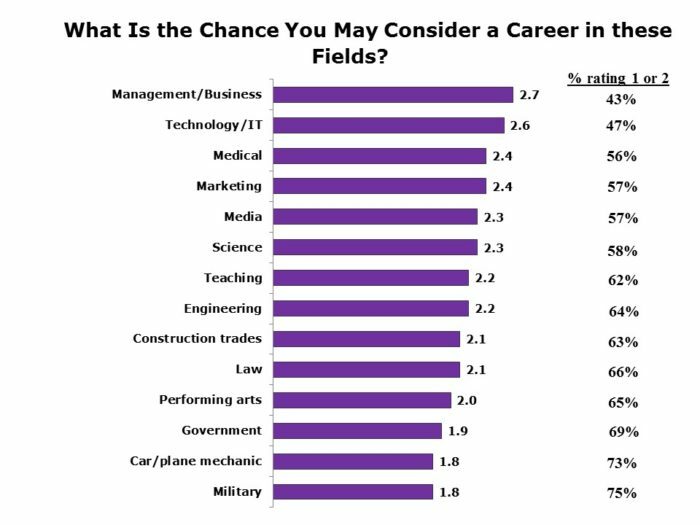 The 26% of respondents who do not yet know the career path they want to take got a follow-up question about the chance they might consider a number of fields (construction trades being one of them) using a scale from 1 to 5, where 1 meant “no chance no matter the pay” and 5 meant “very good chance if the pay is high” (see Image #2 below). Construction trades got an average rating of 2.1, with 63% of undecided young adults rating it 1 or 2 (no or little chance regardless of pay) and 18% a 4 or 5 (good to very good chance if pay is high). The 63% of undecided young adults who indicated there was no or little chance they would consider a career in the trades no matter the pay were prodded about the reasons for their resoluteness. The two most common reasons are wanting a less physically demanding job (48%) and the belief that construction work is difficult (32%). They were then asked if there was any compensation level that might entice them to reconsider a career in the trades. For slightly more than 20%, that number is either $75,000 or $100,000, but for the plurality (43%), there is no amount of money that could make them give the trades a second thought (see Image #3 below). 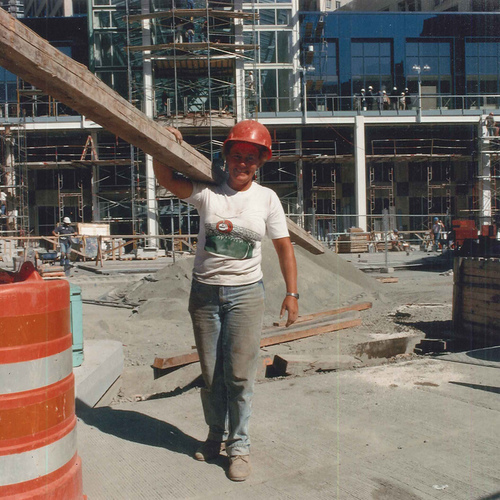 Rose Quint is assistant vice president for survey research at the National Association of Home Builders. 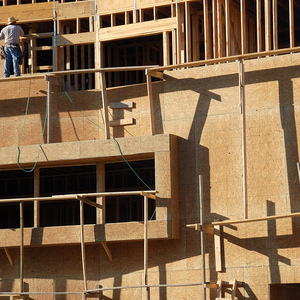 This post was originally published at NAHB’s Eye on Housing website. A couple of years ago we had a plumber at the house to replace our original pressure reducer valve. The plumber was in his early 40's and had been in his trade right out of high school. He was telling me that he was happy with his decision as it enabled him to provide for his family and help his kids with their college expenses (He started early). However, he knees and back were shot and he was worried that he would be lucky to have 10 more years left in him at which point he didn't know what he was going to be able to do as an 50-something former plumber. He joked hat he should've been an electrician so I told him a story about my wife insisting that we have an electrician come out and inspect a burned out interior outlet on an exterior wall. 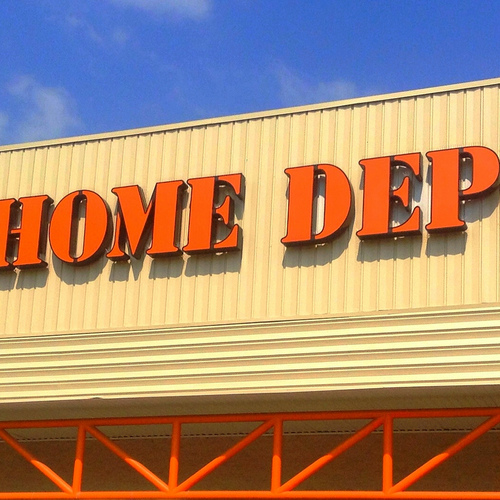 The electrician charged us $250 to replace a GFE socket that I could've bought at Home Depot for $25. Of course the electrician commented that "Production builders use the cheapest outlets they can get and they just burn out after a while".